Finally, a nail salon you can feel good about. Nice nails shouldn't come at the expense of an unpleasant salon experience or underpaid nail techs. 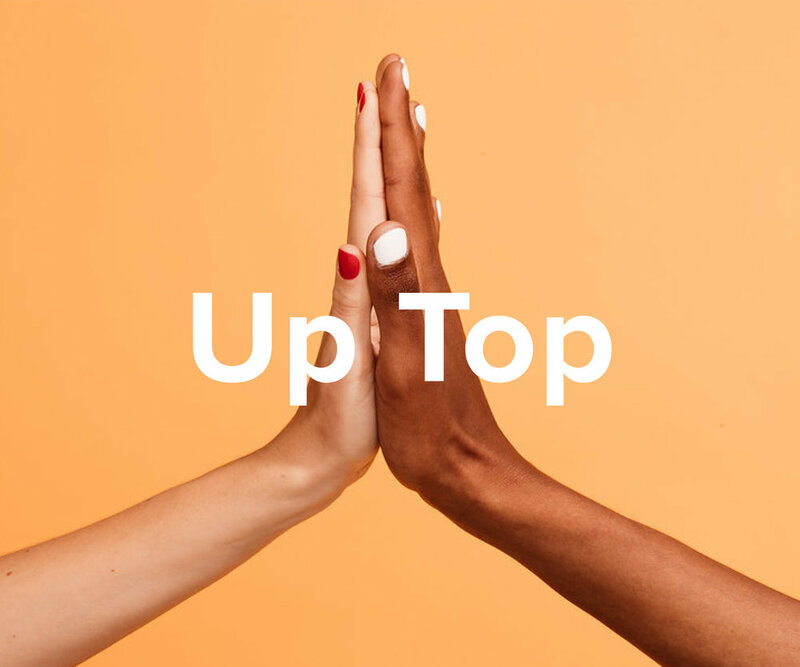 High Five is a new kind of nail salon—one that provides an ethical, supportive working environment for our team—while making it easier than ever to check nails off your to-do list and feel instantly put together. High Five is a Bay Area-based mobile nail salon that comes to you. We can set up anywhere, from a conference room to your backyard, and transform the space into a High Five oasis in minutes. We offer easy online booking, consistently high quality manicures, and 30-minute appointments that always start and end on time. Our signature super-quick manicure, pared down to the essentials: polish removal, light cuticle care, shaping, color, topcoat, quick dry, and you're off! Nails need a break? Try a mani without the polish. Clean up and nourish your nails with a thorough, gentle polish removal, cuticle care, shaping, nail strengthening serum, and a hand massage. Toes too! We’re over those yucky pedicure tubs and waddling around in paper flip flops. Our signature pedicure—complete with hot towel, cuticle care, and perfectly applied polish—is on the way! 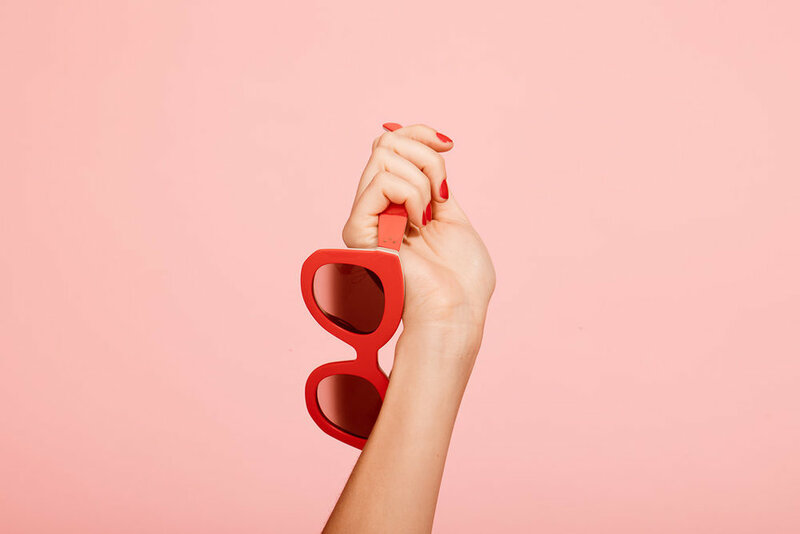 A note on our prices: At High Five, our mission is to deliver a consistently high-quality manicure you can trust, so we'll never nickel-and-dime you by charging for "extras" like quick dry or gel removal. And as much as we all love fumbling for cash with wet nails after a manicure, tip is already included in our prices, so you can feel confident that your manicurist is being compensated fairly and walk out smudge free. High five! Our vision is to empower women on both sides of the table. We started High Five because women—customers and employees alike—deserve a better nail salon. Many of us were shaken by the now-infamous New York Times expose detailing the rampant mistreatment of nail salon employees. Meanwhile, a fresh manicure is crucial to feeling confident and professional. It shouldn't be a tradeoff. We're committed to providing ethical treatment and fair pay for our nail techs and a modern, delightful service for our customers. Joining our team as a nail tech is just the first step. We arm our team with with proprietary training, frequent feedback, and opportunities to advance to management roles. We provide a safe, ergonomic, well-ventilated work environment for our nail techs. The high fives, smiles, great tunes, and all around good vibes aren't bad either! Competitive, guaranteed pay and promotion opportunities. You must be a licensed nail technician in California with expertise in regular manicures and pedicures. We will additionally provide advanced training in our signature process once you join the team. TOEFL fluency in English required. Must be located in the Bay Area with access to a car or ability to commute to central locations via public transportation. A positive attitude and sense of adventure are a must! Not a manicurist but want to work with High Five? Our team is growing quickly and we’d love to hear from you. Is the service only for women? Absolutely not! Everyone is welcome, whether it’s your first manicure or your millionth. We primarily carry Essie, OPI, and Zoya polishes, but if you have another favorite brand, let us know ahead of time and we’ll do our best to stock up. Every manicure includes a base coat, two coats of color, topcoat plus quick dry drops, and luxurious cuticle oil. What colors will you have? We’ll have a curated selection of the favorites covered—think nudes, pinks, reds, navy, gray, and a few seasonal surprises. If you have your own polish you’d prefer to use, feel free to bring it! Do you offer gel / shellac manicures? We currently offer only regular polish manicures, but that includes a selection of Essie’s Gel Couture product line, which is longer-lasting and has a gel-like finish, but comes off with regular polish remover. That said, we can happily remove gel polish for you, free of charge—just add “Gel Polish Removal” when you book your service to ensure we have plenty of time to safely and gently remove your gel without damaging your nails. Our services are limited to manicures right now, but our signature water-free pedicure—complete with hot towel, cuticle care, and perfectly applied polish—is on the way! What are your sanitation standards? We use brand-new, single-use files, buffers, wooden sticks, and cotton pads for our manicures. We use metal tools sparingly (cuticles are healthiest and happiest when left alone! ), but if we do need to clip the odd hangnail, we use top-of-the-line metal clippers that are carefully sterilized prior to every single use.